Note: Payment fulfillment by DogVacay. Give InKind has an affiliate relationship with many of the advertisers on our site, and may receive a commission from products purchased via this link. Give someone the gift and peace of mind of knowing their pet will be well taken care of when they need extra help. Offering services ranging from daycare to house sitting to dog walking, DogVacay is the largest and fastest growing online and mobile community of pet care providers. The company has over 20,000 vetted pet sitters across the U.S. and Canada. It's a safe, convenient, and superior way to make sure your best friend is in good hands while you’re away or busy. All reservations include premium medical coverage, 24/7 customer support, and daily photo updates. Our sitters also offer grooming and other services too. 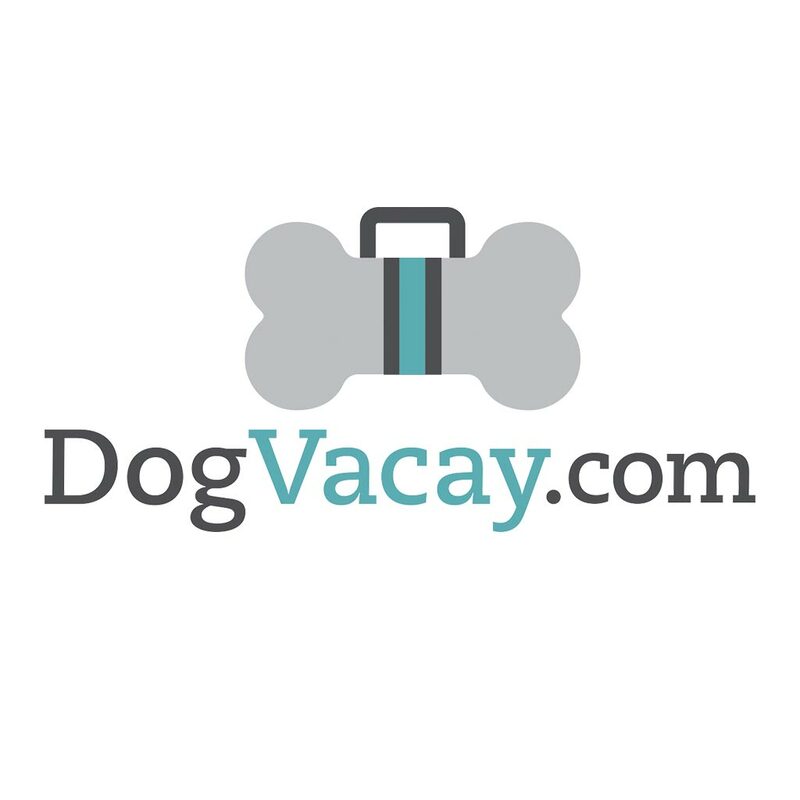 To learn whether DogVacay operates where your recipient lives, click here. Why We Love This Gift: Pets can be so expensive. But so too are they adored. Help a loved one in a pinch by providing necessary care for pets. An ER doc told a writer at Give InKind that the lack of pet care was one of the main reasons his geriatric emergency cases signed out against medical advice. For parents with a child in the hospital, a dog at home is a true companion to a child - and still so very hard to care for from a distance. Remove people wedged between the rock and the hard place by providing help with dog care and boarding. What To Express In Your Card: I know how you have relied on [name of pet] over the course of the last few years. What an ally. I hope this helps to pay for some of the stuff I know you like that sweetie to have. Thinking of you.